The Relationship Building Event of the Year! Registration will open in July and this is an invitation only event, and will sell out quickly! If you can’t attend in person, you can still catch the keynotes, key announcements and speaker sessions using our mobile event app. Text hpnglobal to 41411 and be the first to be notified when the mobile app is live! This years app will include exclusive videos, interviews and more—only for people attending online. 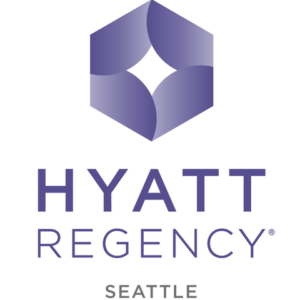 Don’t miss the best hotel sales conference of the year!